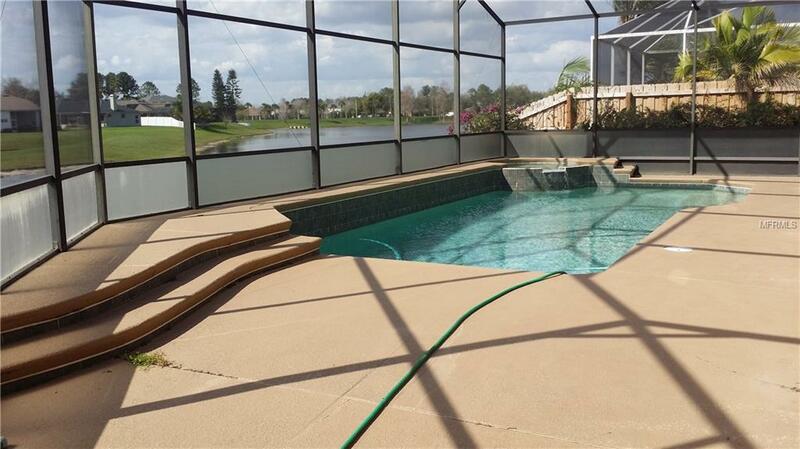 Bright and airy waterfront pool home located in the quiet, sought after neighborhood of The Reserve in Waterford Chase. Amazing sunset views overlooking the pool, hot tub and ponds. 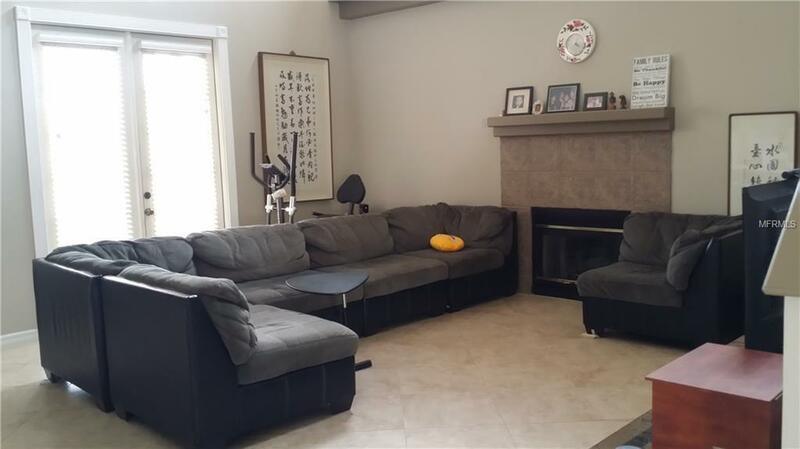 2 bedrooms and 2 full baths downstairs, including the master suite. 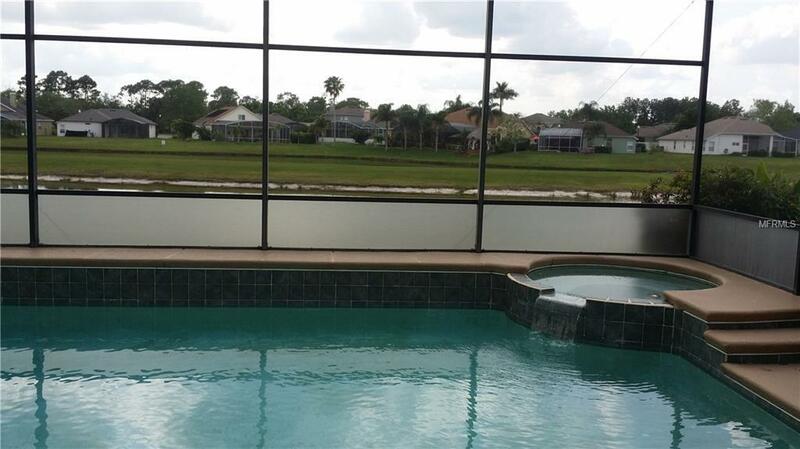 Master Bedroom has French doors to pool, water view and tray ceilings. Spacious master bath includes his/her vanities, two custom walk-in closets, a large garden tub and separate shower. Formal living and dining room, spacious kitchen with bar open to breakfast nook. Drive through portico on driveway. 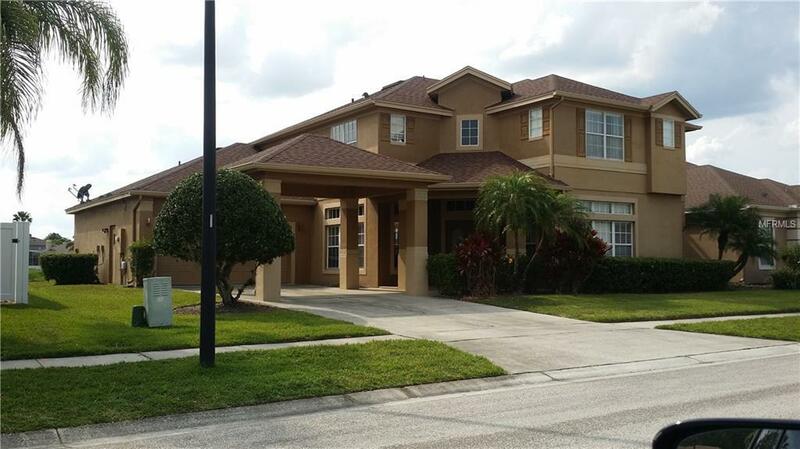 Conveniently located between Waterford Lakes and Avalon Park shopping an amenities. Additional Lease Restrictions Buyer To Confirm Lease Restrictions if Any. Pet Restrictions Buyer To Confirm Pet Restrictions if Any.